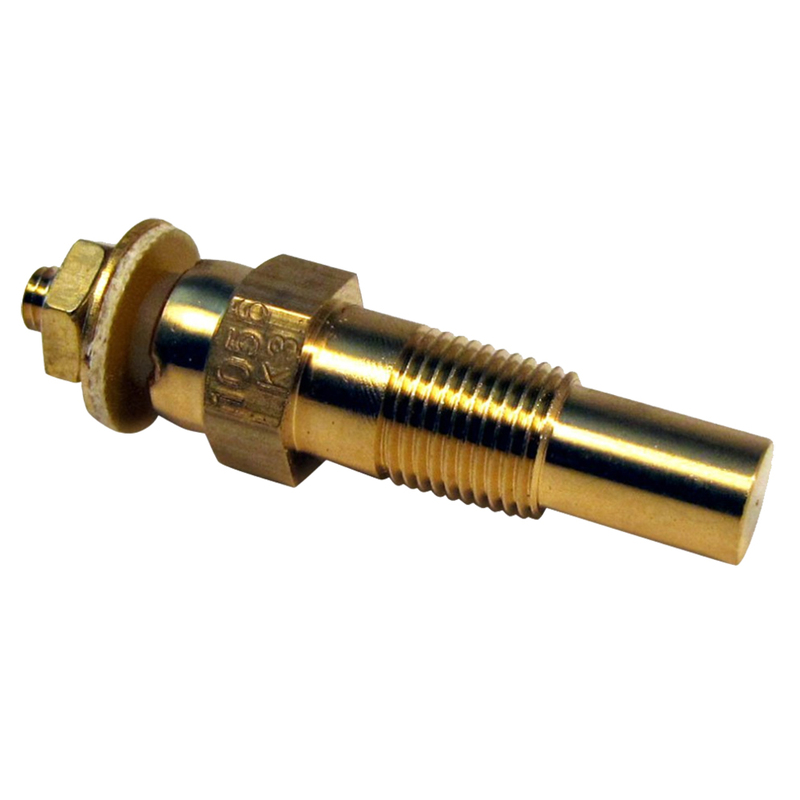 Temperature Sender by Faria Beede Instruments®, 1/8" NPTF, American Dual Standard. This product is made of high-quality materials to serve you for years to come. Designed using state-of-the-art technology and with customers in mind.